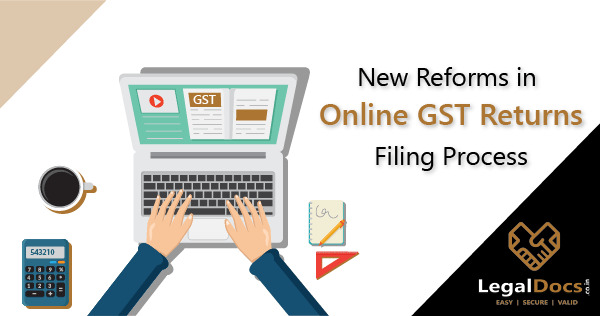 Learn how to file Online GST Returns with the quick & easy Process. 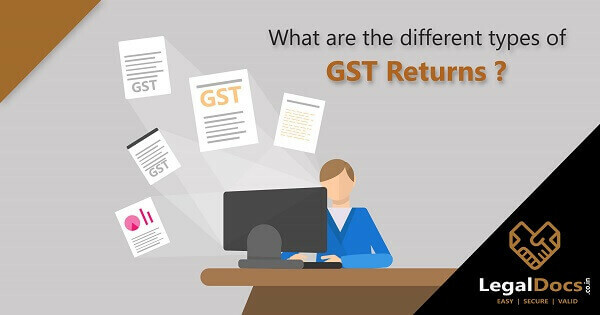 GST is one of the biggest tax reforms in India. 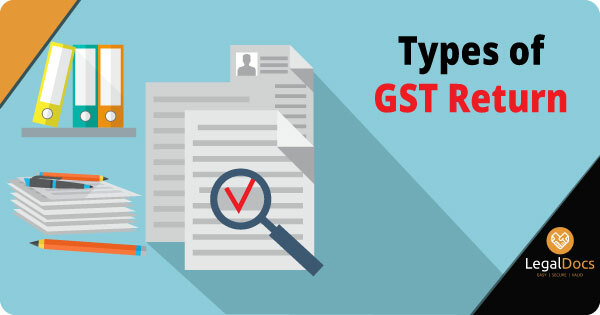 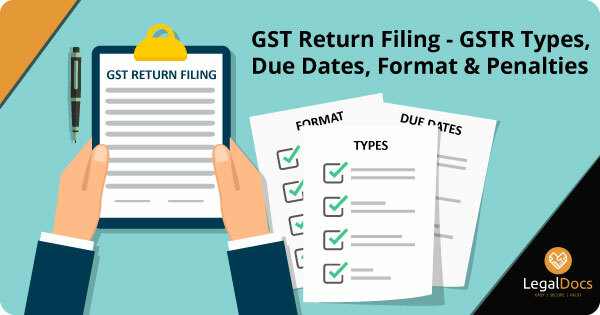 Steps for filing GST return and GST Formats.